"Own a piece of history" in one of the older towns in Virginia, commercial building downtown Gate City. 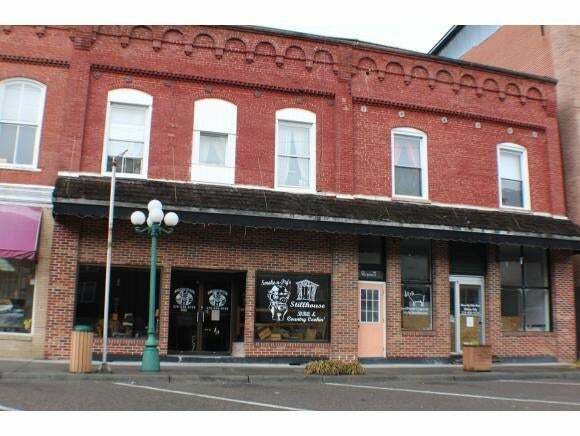 Convenient location to court house, building is brick with 7600 sq. ft. first level has a restaurant, 2nd floor 3 apartments with lots of storage and great windows, 2 fireplaces. 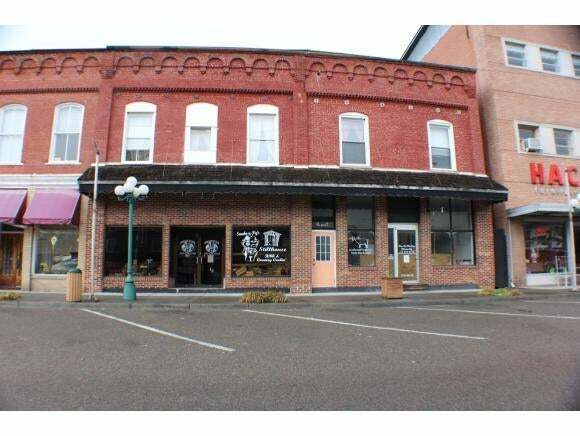 This building has lots of different uses, offices, showroom, retail, historical office, professional, antique shop, beauty shop, anything you might want. Come see today. All information herein deemed reliable but not guaranteed.